Yuqing Zheng of the University of Kentucky will present his seminar titled, "Identifying grocery tax impact on food consumption using Nielsen data" on Friday, Oct. 26. The event will take place from noon to 1:30 p.m. and will be held in AGRX 201 (Agriculture Annex Building). Pizza and non-alcoholic drinks will be provided. Demand studies using big data, focusing on tobacco (especially e-cigarettes) and beverage products. He has published papers in American Journal of Agricultural Economics, Health Economics, PLOS ONE, Economic Inquiry, Southern Economic Journal, and Economics Letters, among others. His research has been funded by the USDA, U.S. Food and Drug Administration's Center for Food Safety and Applied Nutrition (FDA CFSAN) and Center for Tobacco Products (FDA CTP). He directed the development of the FDA Food Regulation and Enforcement Policy Trade Impact Model and the FDA Tobacco Category Demand Model. His paper on sales tax received the 2013 Best Economics Paper Award from the food safety and nutrition section of the Agricultural and Applied Economics Association. 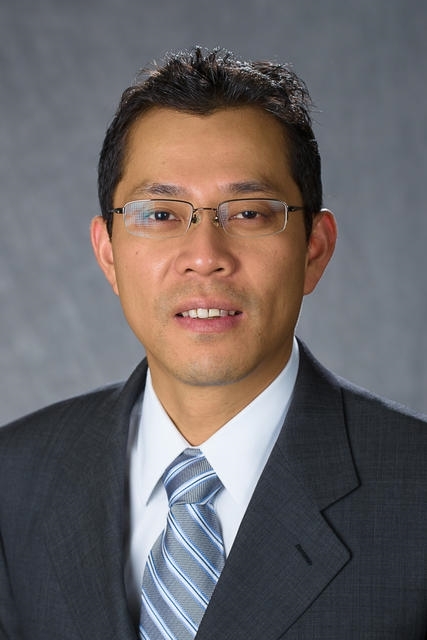 Zheng is an associate editor of Tobacco Regulatory Science, on the editorial board of Journal of Agricultural and Applied Economics, and guest editor of Agribusiness: An International Journal.